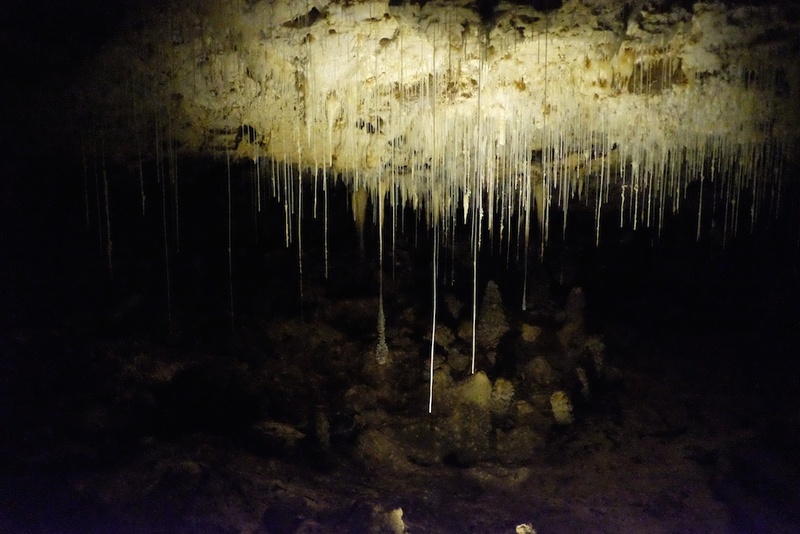 While in Western Australia we took a 3-hour road trip from Perth to Margaret River to spend some family time in the sunshine and great outdoors. The photo mosaic reflects pretty accurately how we spent our time, that is, mostly in caves. They were beautiful viewing and an excellent escape from the heat. I underestimated how many steps there were for one of the caves and was embarrassingly a bit puffed after the climb. The children seemed to be fine though, which only made it more embarrassing. The Margaret River region is most famous for it’s surf and wine. And for good reason, they’re amazing in this part of the world. Just remember, like I wrote about in my post about Perth, visit the beaches earlier in the day because later in the day can be too windy. Many of the larger wineries have restaurants attached and large manicured gardens surrounding. This can be great when touring around with children, have a feed and a good runaround. There is an information centre in the Margaret River township that is very helpful and their website is similarly useful. There are many options for accommodation, from budget to luxury. With many activities suitable to families including farm experiences like fruit picking, mazes to run through and free tastings at the chocolate factory and the dairy company. It’s a very popular destination, so it pays to book in advance and expect ‘tourist prices’ at the attractions. We really enjoyed being out of a city environment and we were also lucky with the weather. It reminded me how refreshing it can be to experience proper wide open space and fresh air. Hopefully my vow to do it more is going to come true on our current trip around Europe. Feeding a kangaroo on the farm. Looking down to the entry for Mammoth Cave. 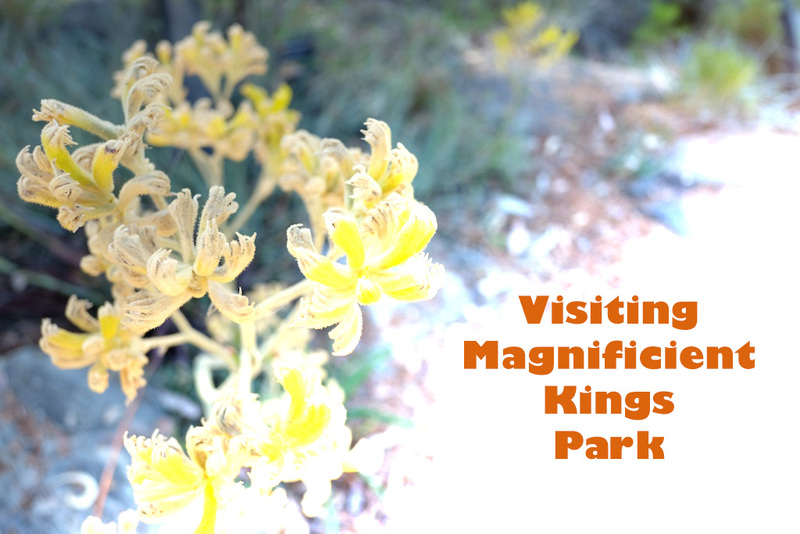 It’s difficult to write about Kings Park without sounding like a brochure: Magnificent views, extraordinary plants, amazing gardens, fantastic playgrounds. It’s all true. Instead I’ve collected a few photos from our visit for you to peruse. This is only some of what we saw. The park also has it’s own, very thorough, website here, that I definitely recommend taking a look at. If you are staying in Perth a while, then you could probably make several visits there. I think it would be hard to take it all in over one visit and also tiring if you have children in tow. The are several large and impressive playgrounds spread through the park and a special Naturescape area was developed to give children the chance to be ‘in touch with nature,’ just as previous generations fondly remember doing. Unfortunately on our visit we didn’t have time to check out the Naturescape area, but anyone I have spoken to that has visited has told me how wonderful it is. It’s high on the list for our next visit. Click on an image to see a larger version and enter the slideshow. *This post originally appeared on my other blog that is currently on hiatus. Most posts from that blog have been transferred to this blog, except a few, like this one, that didn’t far so well in their travels. I decided to fix this one because it was one of my favourites. The rest are still a work in progress. Centograph at the State War Memorial, Kings Park. View from Kings Park towards Perth City and the Swan River. Inspecting botanical wonders with the Pioneer Women’s Memorial in the background. Creek running through the park. The kids enjoying the tranquility and shade.